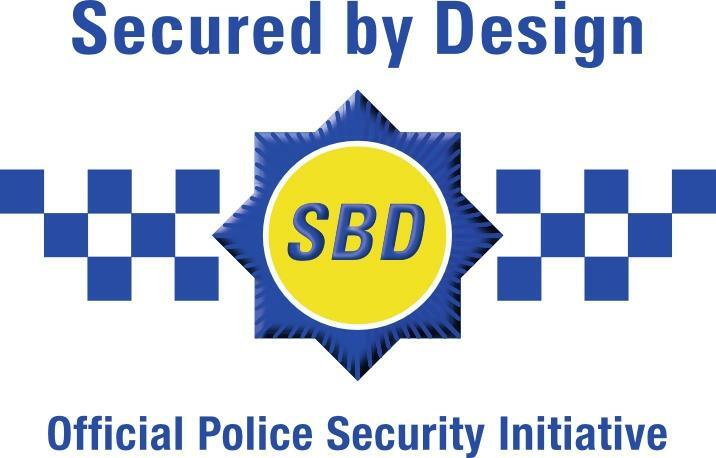 Cross Windows & Door is a proud owner of Police approval licence under the Secured by Design initiative. In addition to Secured by Design high security uPVC windows and doors, we have a wide range of Eurocell uPVC doors and windows to offer you. We are a professional and qualified uPVC window and doors installer. We do not engage in pressure sales. The Cross Way starts with a visit from one of our qualified fitters who will know exactly what you want and match your requirements with the right product.